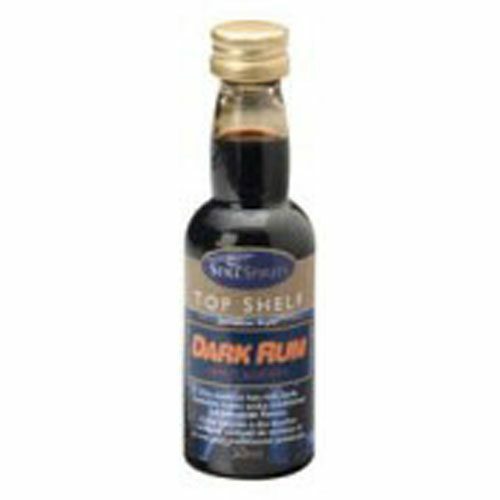 Dark Jamaican Rum Essence BULK is the original dark navy rum. 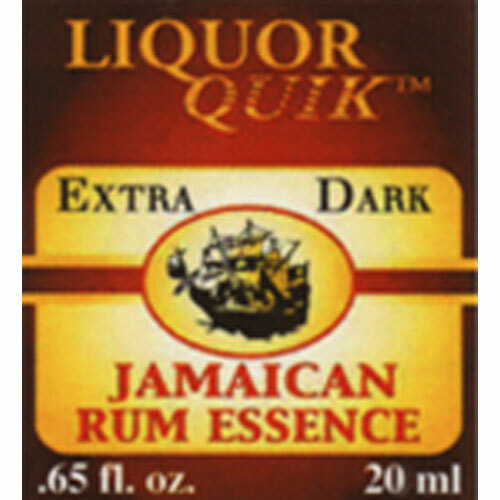 Dark Jamaican Rum essence is the most popular rum essence sold by Mile Hi Distilling. 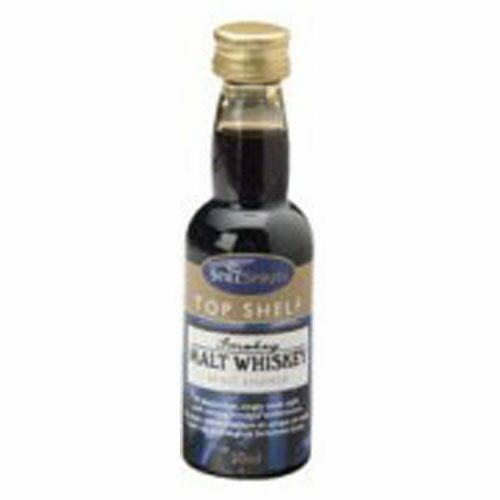 You’ll get the equivalent of 50 small bottles, and it’ll save you $39 compared to buying 50 small bottles at $2.18 each. Don’t forget to get a measuring syringe! 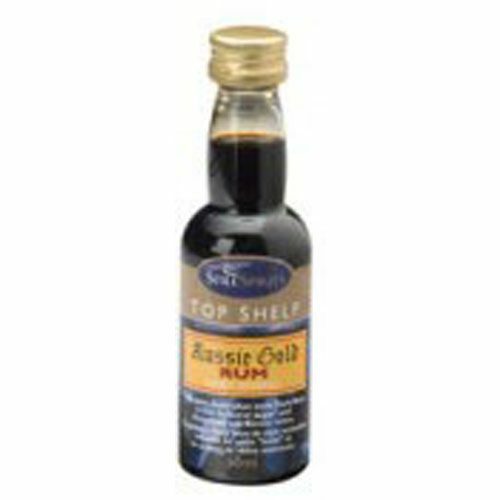 Other essences are available in bulk by special order only.